In this paid video you can find out about Realm-Master – The Epic Board Game. In this video you can find out my thoughts on Unlock by Space Cowboys. If you follow us on Facebook, YouTube, Twitter, or Instagram, you’ll know that we acquire a lot of miniatures at Nerds on Earth HQ. In fact, some folks would say I have a problem, but I can stop getting more miniatures any time I want. I promise. 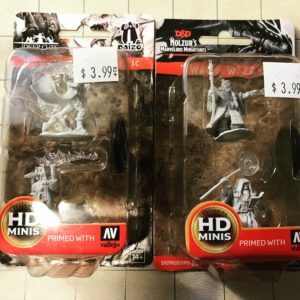 Well, Wizkids came out with a new line of unpainted minis and I just had to have them. 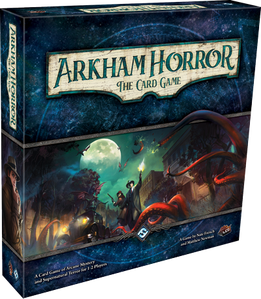 Arkham Horror The Card Game certainly isn’t the first Lovecraft-inspired game in recent years. 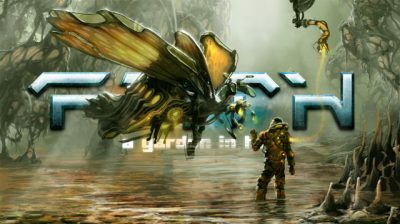 In fact, it’s one in a long line of games that uses your chosen character’s health and sanity as the counterweight to success and failure. Lose either of them, and you could become gravely wounded and die, or you might descend into madness. Remain “healthy,” and you keep hope alive, which is often more difficult than not. 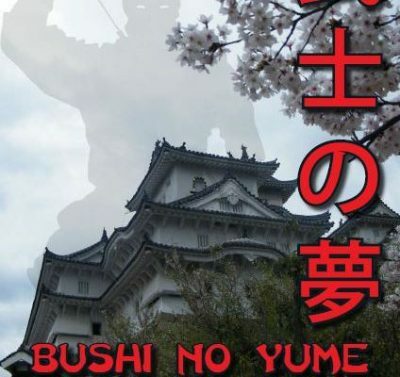 Bushi No Yume (BNY) is a set of skirmish rules for fighting in ancient Japan, using either a historical of fantasy setting. They were written in 2010 by our friend Rich Jones. BNY uses the same basic rules engine as Rich’s other set of rules, ‘Flying Lead’, so if you are a fan of any of those rules you will find much that is familiar. To play Bushi No Yume, you will need several six-sided dice, a set of measuring sticks (size dependent upon miniature scale) 5-10 miniatures and area of play around 3? x 3? with some suitable scenery. You will also optionally need a set of Karma Cards. These cards can be found in the back of the rules – they will need to be removed, cut and placed in card prtocestors. 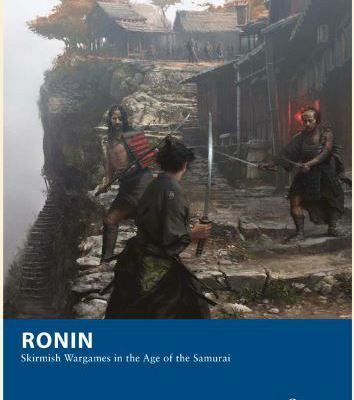 Ronin is a set of skirmish rules set in the Age of the Samurai, written by Craig Woodfield and published by Osprey Publishing as part of their Osprey Wargames series in 2013. Each player has a warband, known as a Buntai, of between 4 and 20 models. A game usually takes place on a battlefield between 24? 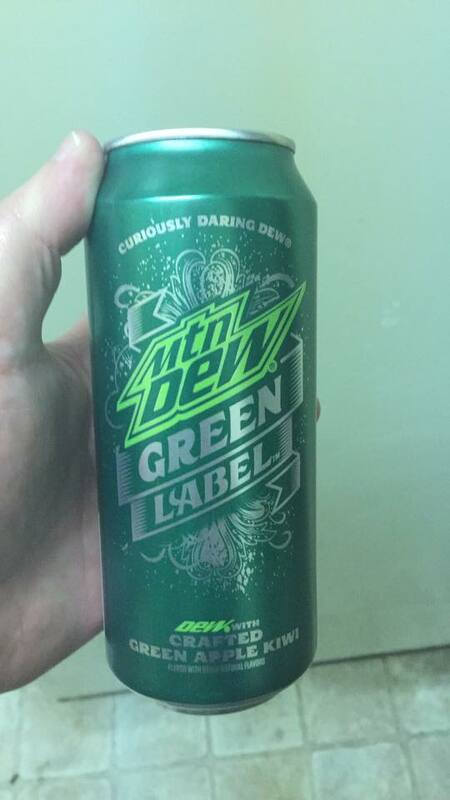 x 24? and 36? x 36?. 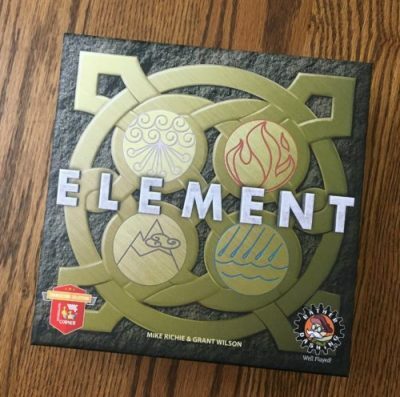 In Element players are wise sages with the power to control not only earth, wind and fire, but also water. Each will summon these forces in an epic battle – or fraternal hazing ritual – attempting to entrap their foes within a prison of nature. 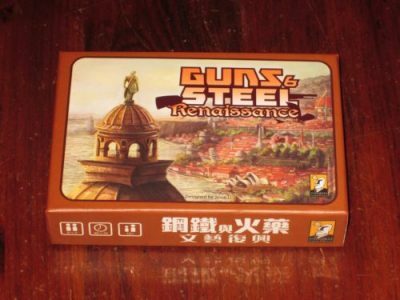 Guns & Steel: Renaissance is a hand-building and hand-management civilization card game for two to four players. Players seek to steer their civilizations through several ages, adding civil, tactic, and military cards to their tableaus and collecting culture points. The player with the most culture wins. 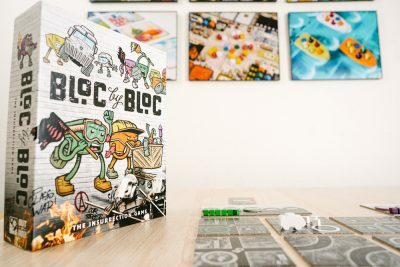 Bloc by Bloc can be played fully or semi cooperatively. I’ve only played the semi cooperative version as it seemed to add more interesting elements to the game and I’m generally not a fan of fully cooperative games. As such, every player will be dealt a secret agenda card which will define how each player can achieve victory. Each agenda card has two separate win conditions. Every round, players check to see whether or not they’ve met one of the conditions to determine a winner. Over the course of the game, you’ll be manipulating the board state through your actions in order to meet your agenda conditions and hopefully win the game. 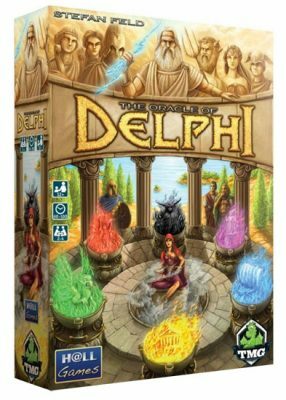 Players, acting as ancient mythological Greek heroes, are racing against each other to complete twelve tasks. They roll dice to take actions hoping to be the most efficient at combining tasks in nearby locations. The player to complete all twelve first and return home wins. 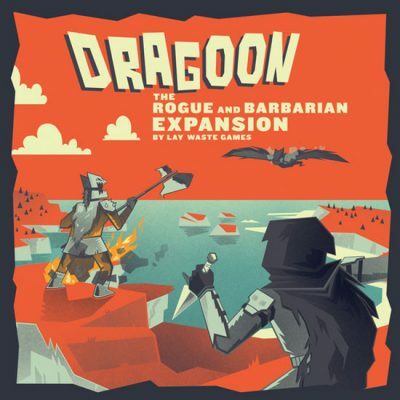 The aptly named Dragoon: The Rogue and Barbarian expansion adds two new roles to the game. Want to take a guess as to what they are? All joking aside, this new expansion takes Dragoon from a completely symmetric game, where everyone plays the same role of a dragon, into the asymmetrical realm by giving players something new to try out. 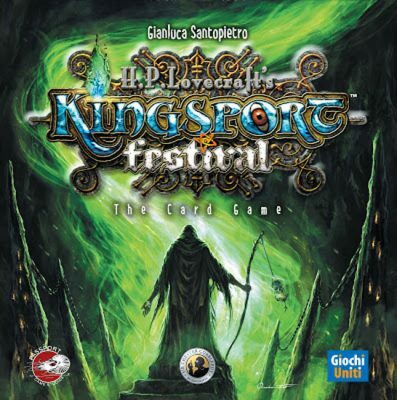 In Kingsport Festival: The Card Game, players once again take on the role of cultists seeking to invoke the elder gods. 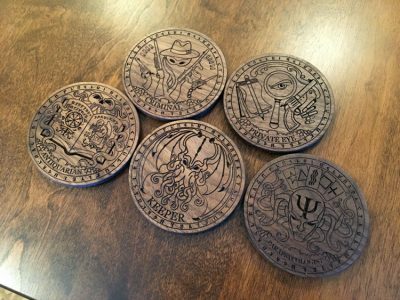 Each round, players will be rolling dice and using the result to recruit elder god cards. These, in turn, will increase their action potential of the player on later turns. In the game, players use handfuls of dice as runners, starting them at the top of the game board and playing cards to reroll those runners or influence opposing runners, with your goal for each of the three days being to get your runners to the fancy destinations (which are worth differing amounts of points) at the bottom of the board while avoiding the bulls that are chasing you. FAITH is set far into the future. Mankind has been conquered and become part of the Coalition, a uneasy truce between a number of alien races brought together to fight the Ravager, a genetically engineered hive like race kind of like a cross between Warhammer 40,000's Tyranids and Gears of War's Locusts, so hardly the kind of person you're going to invite over for afternoon tea.